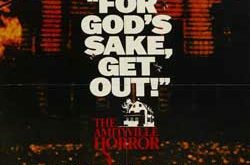 It has always been very odd to see a horror franchise break into the mainstream so prevalently, but 40 years later, The Amityville Horror is still strong as ever, resting in the pit of people’s trauma and festering forever in horror literature and cinema. 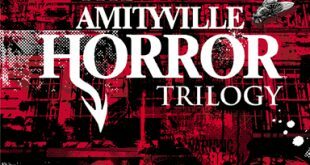 Spanning over 18 films, including 11 direct-to-video entries, 6 theatrical releases and 1 made-for-TV film, The Amityville Horror remains one of the largest and most popular horror franchises of our time. 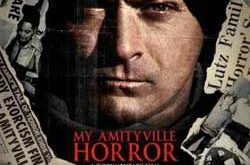 With a triumphant box office gross of $86,432,000, The Amityville Horror became one of the most commercially successful independent films of all time, a feat that has hardly been scratched in recent years. 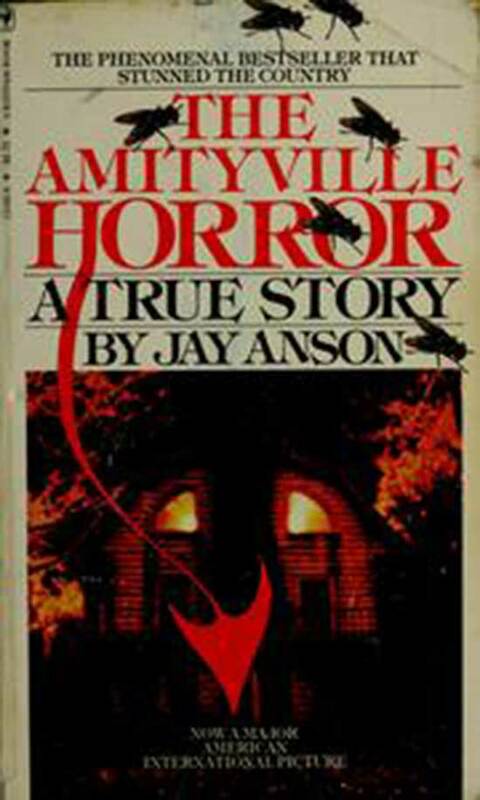 Since then, it has become a household name, however what many people are unaware of is the fact that the series is based on an allegedly true novel ‘The Amityville Horror’. 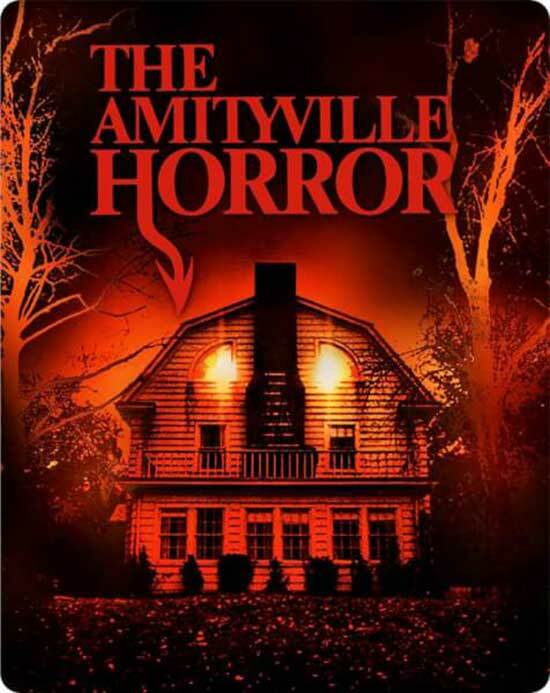 For those of you who are unfamiliar with the story, The Amityville Horror is about the Lutz family, who were terrorised by paranormal entities in their new home. On the fateful day of February 23rd 1974, Ronald DeFeo shot 6 members of his family, instantly killing them (in their house in Amityville) and DeFeo was convicted of second-degree murder in 1975. The Lutz family moved into the very house where the shooting happened 13 months later and after only 28 days, they evacuated the home due to their harrowing experiences in the house. Upon hearing of the history of the house, Father Mancuso, a local priest, performed a rite and blessing on the home and allegedly, upon flicking holy water on the house and doing his blessing, he heard a masculine voice tell him to “get out” and Mancuso left without telling the Lutzes, but upon calling them to warn them away from the room in which he heard the masculine-sounding voice, the call was cut. 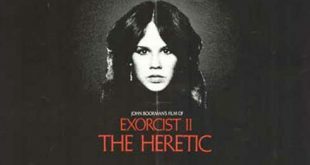 Mancuso had stigmata (the wounds of Christ, wounds on your forehead, wrists and ankles) style blisters and before long, the Lutzes experienced very different versions of the paranormal activity. For instance, George (the father) would wake up at 03:15 and visit the boathouse every day, which was allegedly the time of the shootings. Kathy (the mother) would have nightmares about the murders that took place and felt like she was being lovingly embraced by a metaphysical entity. The children started to sleep on their stomachs, supposedly the position that DeFeo’s murdered children laid in. Even a secret room, later known as the Red Room, was discovered, which had red walls and was concealed behind a bookshelf unit. According to the book, however, this was merely the beginning of the true horrors that were to be bestowed upon the Lutzes. 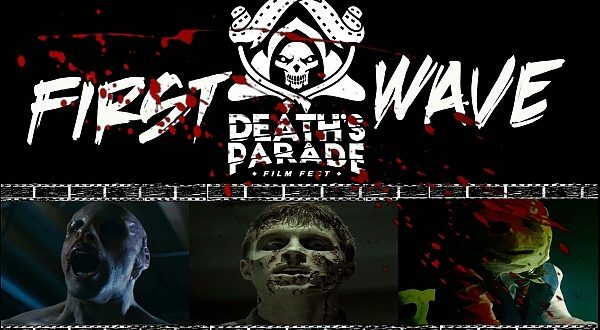 George and Kathy soon began to see an image of a broken demon in the sooty old fireplace that they had and even the family’s beloved dog, Harry, was affected by the paranormal activity as he inexplicably became uncomfortable and nervous around the Red Room. Before long, 5-year-old Lutz child Missy had an imaginary friend, which resembled a demon swine which she eerily and bizarrely named Jodie. Even George saw Jodie at one point, spotting a pig-like creature standing behind his precious daughter, which he could see through the window whilst he visited the boathouse, only to find nobody in Missy’s room when he checked in on her. Things only got worse, with George awaking violently to a loud slamming sound of the front door being slammed shut, only to find Harry sound asleep before the door and to make matters worse, nobody but George heard the slams. Kathy also saw the glowing eyes of the demonic entity Jodie when closing Missy’s window, which she claimed Jodie climbed through to visit her. Kathy was levitated 2 feet into the air at one point (similar to the Enfield Poltergeist hoax which gained notoriety in the UK), pig tracks were seen around the house, green goo dripped from the ceiling and parts of the house were damaged, such as windows and walls. 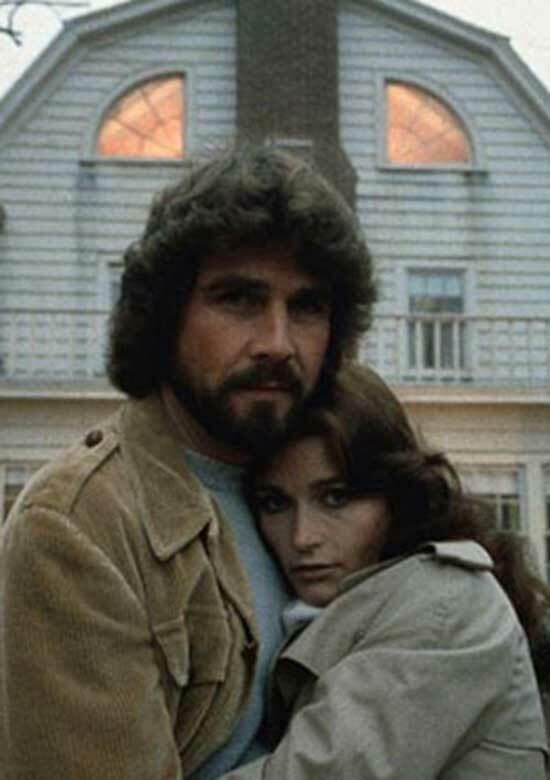 The climax of the supposed haunting was reached when inanimate objects were moving themselves around the house and so George and Kathy unsuccessfully attempted a blessing on the house, using a silver crucifix. Another attempt was made, which mapped out to be their final night in the house. The Lutzes simply evacuated the premises as the house was unsafe to inhabit and the family reported their experiences to author Jan Anson, who wrote the novel based on the 45 hours of tape recordings which were used to corroborate the story. 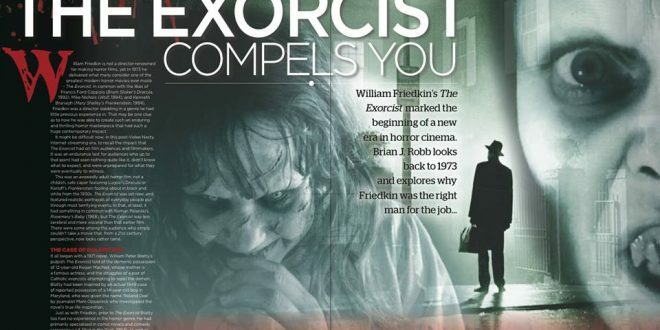 40 years since the novel was written, it has received extreme critical appraisal, mirroring that of The Exorcist and has gone on to sell over 10 million copies. 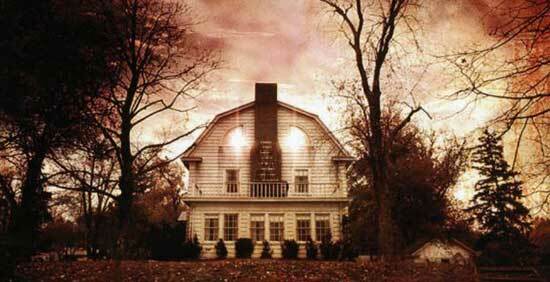 By some critics, The Amityville Horror has been deemed scarier than The Exorcist due to its ‘true’ element. However, the validity of the Lutz family’s claims have been widely disputed as the woman who purchased the house after the Lutzes evacuated it reported no damage to the property as described and described no repairs, implying no windows had been broken. $4.5 million in damages had been claimed by the Lutz family due to the bombardment from the media that they suffered and the family took lie detector tests, which did not pick up on any lies at all. 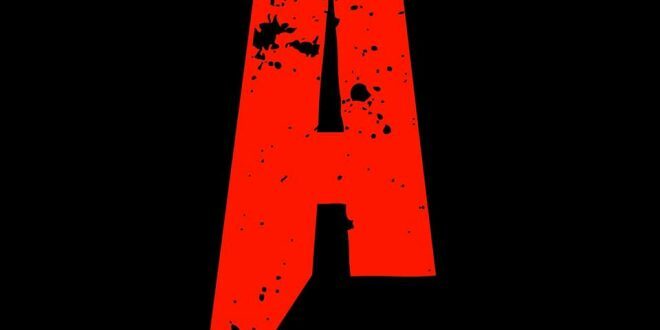 The story is one of the most disputed of all time, regarded either as chilling paranormal activity or as an elaborate hoax with little proof. 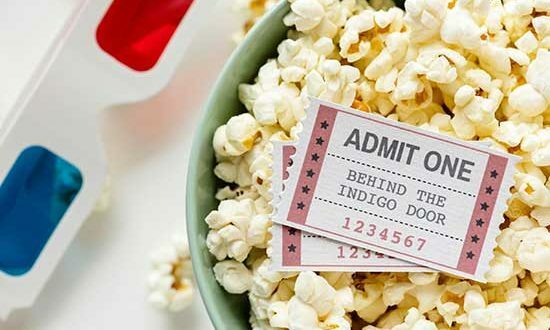 Later homeowners reported no strange goings on except for fans of the beloved novel and film visiting the home periodically. 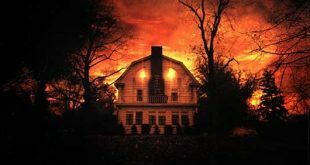 Whether The Amityville Horror holds any truth to it or not, it remains to this day to be one of the most compelling high profile cases in American history and will forever remain an immensely popular part of American folklore. 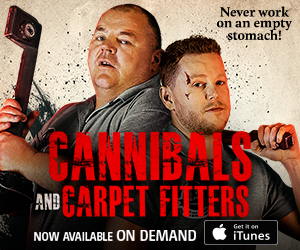 The commercial success of the films will also be preserved in horror cinema history and will be difficult to beat. 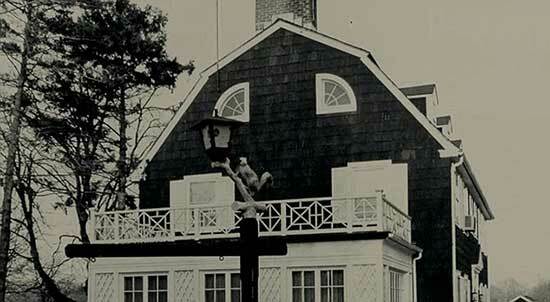 Is The Amityville Horror story simply a made up story that was unearthed at a golden age in horror cinema and literature, or was the Lutz family truly haunted by sinister entities? You decide!